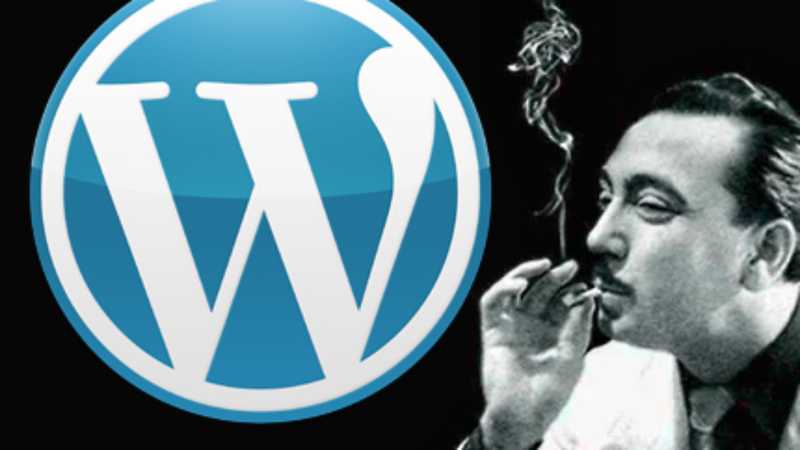 Founder Matt Mullenweg personally welcomed me to update (via email announcement) to the newest release of WordPress 3.1 named “Reinhardt” in honor of gypsy born jazz guitarist. After a little digging into “What’s New”, I have to say there are a number of much anticipated improvements. Wow, there are some very smart additions the newest release. Internal Linking – Interconnect existing content (FAST) through the post editor by selecting the “Link” icon. You’ll notice a new addition of a search form and scrolling list of pages and posts. Administration Bar – In the front-end, you’ll see the addition of an admin bar on the top of your site when you’re logged in. This eliminates several steps in repetitive processes, including editing, adding new, comments and appearance changes like widgets and menus. Less Intimidating Writing Interface – Now by default, seldom-used panels are hidden to lesson the “overwhelmed” response of users new to WordPress administration interface. You can easily reveal what you want by selecting the “Screen Options” tab on top right of screen. Window Dressing for Admin – A minor addition of an Admin Color Scheme radio selector which includes a Blue and Gray version. Gray is my preferred choice. No significant reason enough, to change. There’s also a really good article here on Mark on WordPress titled: Post Formats vs. Custom Post Types. More Like a CMS – This is what Matt writes, though I think it’s not one specific enhancement that he is referring to, but the overall capabilities of more post control, advanced taxonomies, custom field queries and other existing functions. 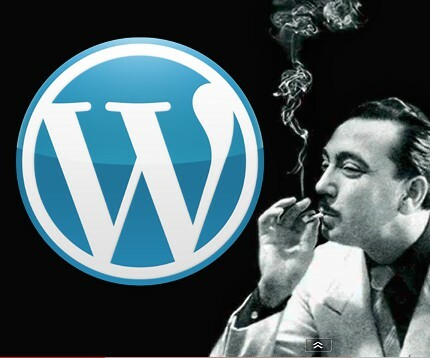 Which is making WordPress more like a Content Management System with each new release. Network Admin – Which benefits MultiSite or Network administrators. It’s only available if you create a network of WordPress sites. List-type Admin Screens – “sortable columns for list-style screens and better pagination”. Exporter and Importer Overhaul – for those of customers that would like to migrate their existing website to a better, more professional website redesign using WordPress. Would you like to import your Blogger, LiveJournal, Moveable Type, TypePad or WordPress hosted site to a self-hosted WordPress installation? No problem. With the improved Importer and Exporter (under Tools menu) you can transfer your site’s content more easily. Advanced Queries – that can grab multiple taxonomies and custom fields you’ve created for display on your templates. This just touches the many reasons why you should upgrade to the newest WordPress 3.1 “Reinhardt” Release. If you want to know more about the benefits of transferring your company website to WordPress, just call David at (845) 247-0909 or use the [intlink id=”241″ type=”page”]Contact[/intlink] page.